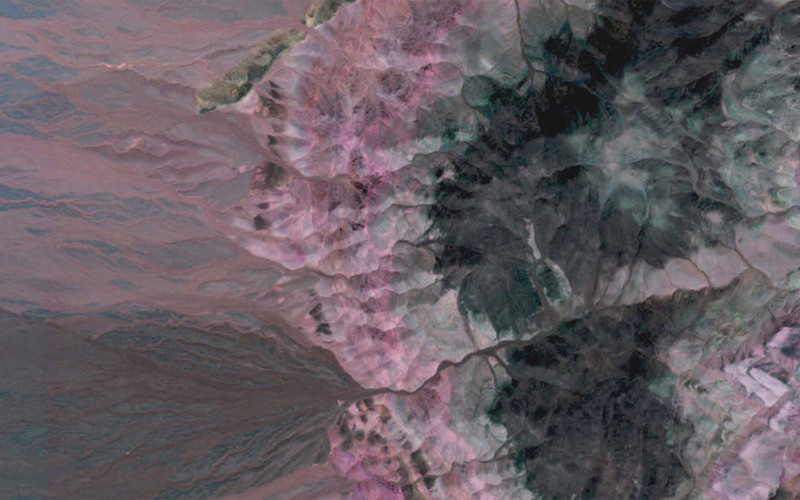 The diversity in resolution, currency, spectral diversity, and accuracy of DigitalGlobe’s satellite constellation helps innovative industries conserve resources, expedite operations, improve compliance, and save lives. We offer the most comprehensive foundational data commercially available. Satellite imagery provides foundational context and visualization of on-ground conditions, empowering organizations to make critical, time-sensitive decisions. Emerging remote sensing technologies continue to broaden the capabilities of imaging satellites, providing more types of data at a global scale. 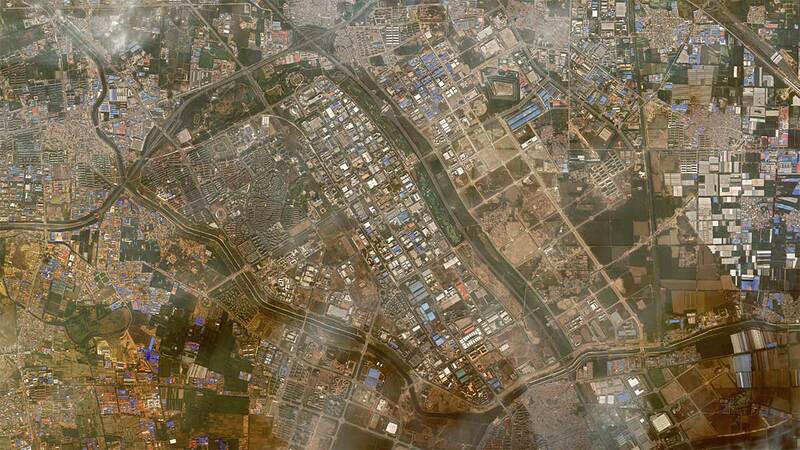 DigitalGlobe is the first company to deliver native 30cm resolution imagery, delivering clearer, richer images that empower better decision making through improved situational awareness. Our advanced accuracy technology ensures content from DigitalGlobe is as closely aligned as possible to a known lat/long coordinate on the surface of the earth. 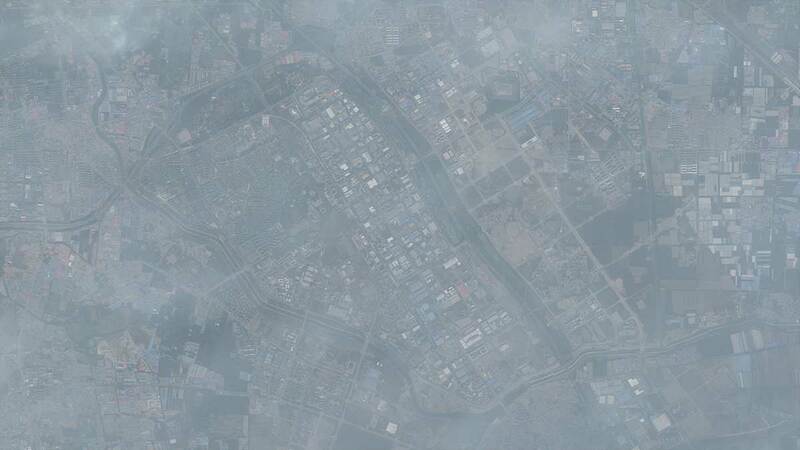 The average positional accuracy of our imagery is 5m CE90. Go beyond what's visible to the naked eye with multispectral imagery, including short-wave infrared, to classify vegetation health, categorize man-made and natural material, penetrate smoke, detect fire, mapping minerals, and more. Extract more information with the highest resolution commercial satellite imagery available in the world, plus daily coverage or historical imagery from our vast archive. Access our 100+ petabyte image archive, offering historical context and change over time on a global scale. 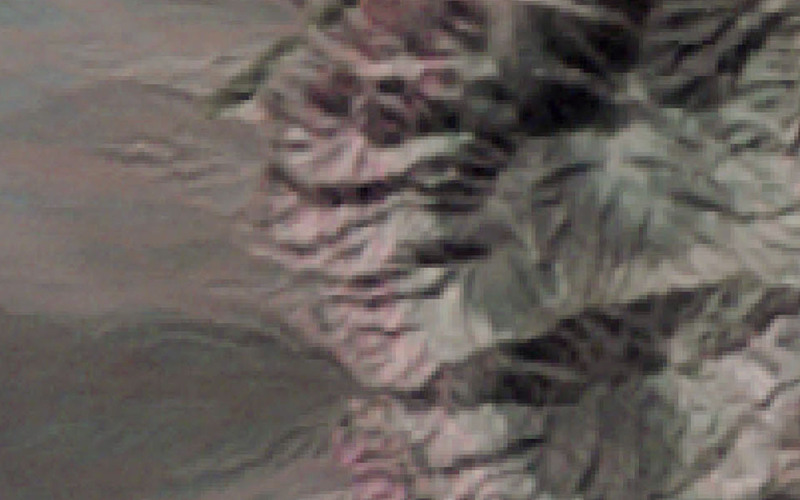 Find imagery over your area of interest. Timely tasking options, designed to help you get the exact image you need when you need it. DigitalGlobe offers flexible product options and processing levels so you can customize your imagery order based on technical capabilities and image manipulation requirements. See how our core content can inform your decision-making with a complete fiture of on-ground conditions.